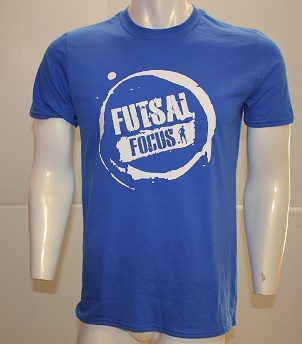 Futsal Focus is the No. 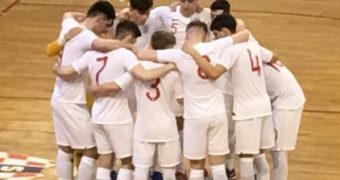 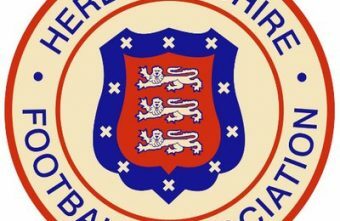 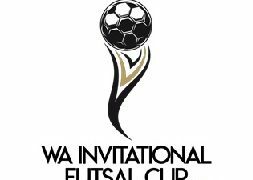 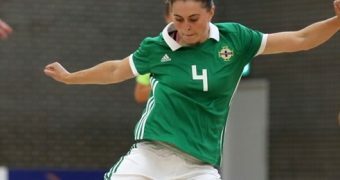 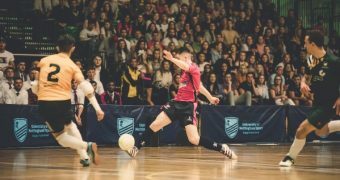 1 website for all things Futsal. 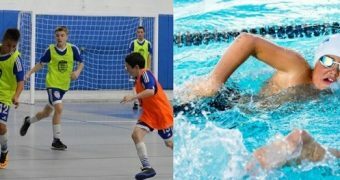 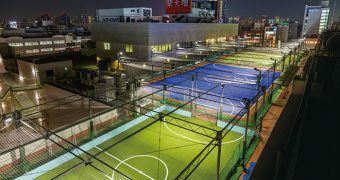 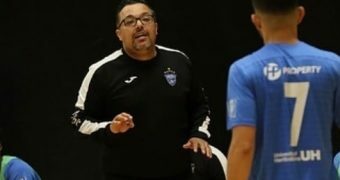 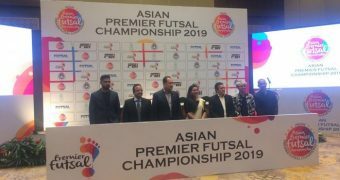 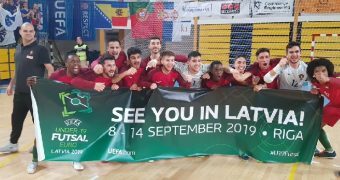 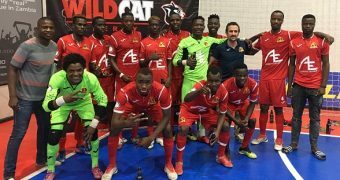 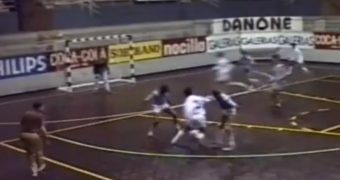 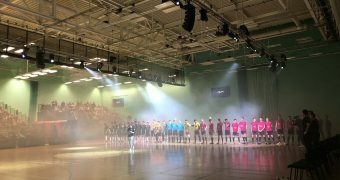 Catch up on the latest news from experts on Futsal from around the world. 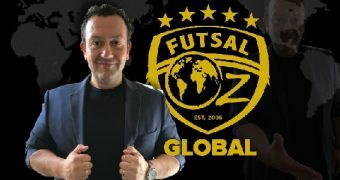 Copyright © 2016 Futsal Focus Network Limited.